Former S.F. 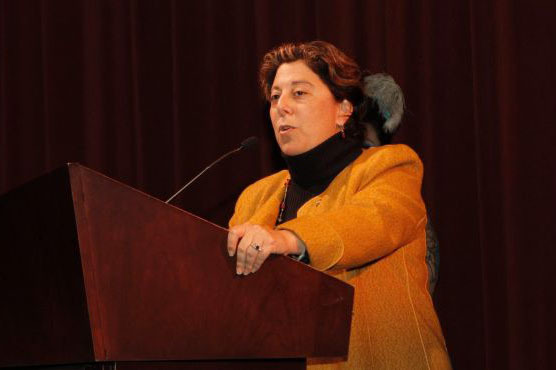 Federation head Jennifer Gorovitz detained at Ben-Gurion Airport for ‘security-related’ reasons – J.
Jennifer Gorovitz, the former CEO of the S.F.-based Jewish Community Federation and currently a vice president of the New Israel Fund, was detained for questioning at Ben-Gurion Airport by Immigration Authority police. Gorovitz, who had arrived in Israel to attend the NIF’s executive committee meeting, said that she was detained on Feb. 8 for about 90 minutes and underwent three rounds of questioning, during which she was asked to give details about the New Israel Fund’s activities and the funding that it transfers to Israeli NGOS. This is the first time a senior NIF official has been detained at the airport. 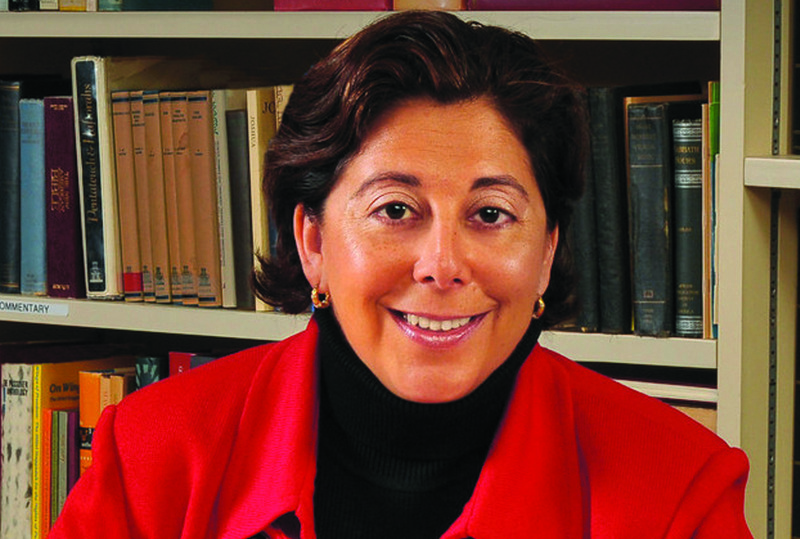 Like Gorovitz, Sokatch is a former CEO of the S.F.-based Jewish Community Federation. Gorovitz, 50, joined the NIF in 2015, after serving for a decade in various positions in San Francisco’s Jewish community, most recently as CEO of the S.F.-based Federation. She stepped down from Federation in March 2014, and now serves as the NIF’s vice president for operations and administration. Gorovitz said that she was standing at the passport control line and when her turn arrived she told the border control officer that she was in Israel on business. When she was asked where she worked, she said she worked for Shatil, the NIF division that advises nonprofit organizations, and that it advises civil society groups in Israel. Gorovitz said that she asked the border control official if there was any problem, saying that she was Jewish and a Zionist, but that the officer made a sarcastic remark about her Zionism. He asked her to wait in a nearby room, where she underwent further questioning. “She asked me what the New Israel Fund does and I told her we finance organizations in civil society in Israel and that we object to BDS. She asked me who we finance, and then asked me to wait outside,” she said. After a few more minutes of waiting, Gorovitz was sent to a third round of questioning. This time she was questioned by two men in civilian clothing who also did not identify themselves or say to which state body they belong. 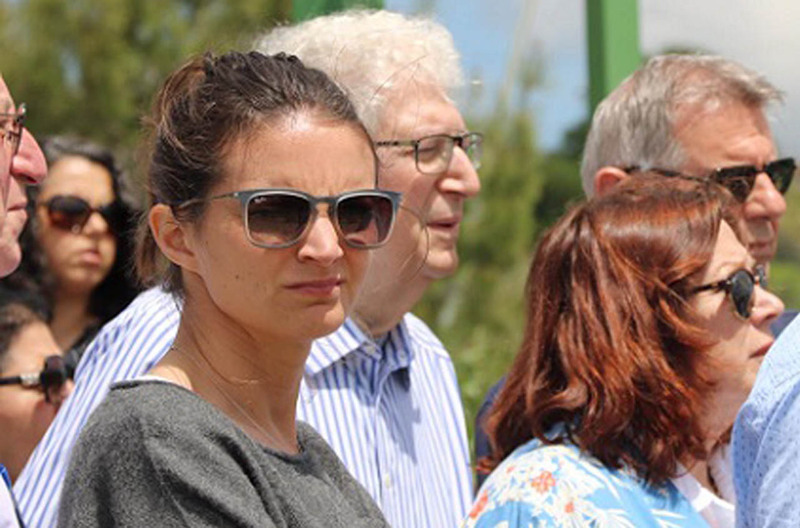 “They asked the same questions that were asked in the first two rounds of questioning, including the one about the Israeli NGOs that the NIF funds. After a few more minutes they released me and let me enter Israel,” she said. NIF President Talia Sasson contacted the Immigration Authority and asked why Gorovitz was detained. Gorovitz said Sasson was told the detention stemmed from security-related considerations. J. Staff contributed to this report.